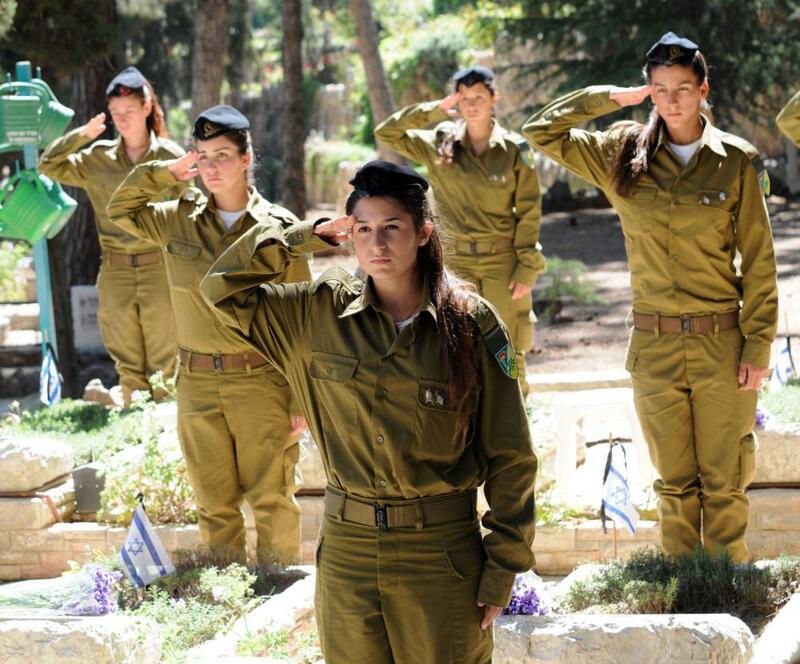 Israeli soldiers salute their fallen comrades. We believe that everything God has created is for a purpose although often it is not possible for us to understand. Fear and pain have their purpose just as all animals, insects and annoying flying things have their purpose. Fear is essential in our lives, it is our Advanced Warning System. Without fear we are unprotected, sitting ducks. Fear gives us a chance to prepare. The fact that most humans choose to override this God-given mechanism is due to our own foolishness. When you have an injury it is accompanied by pain. This is our way of knowing which activities to avoid. If your leg is broken you must let it heal. Imagine if you felt no pain, you would run and jump and further injure your leg. You would cause more damage and never heal. Pain stops us from our own foolishness. Today the nation of Israel feels great pain. Indescribable pain. There is not a home without sadness, not a soul without a broken heart. But it is this pain that keeps Israel strong. For without this pain we would become lax and our enemies would pounce upon us like a lion attacking a weak dear. Israel is known for its great innovations in nearly every field, including Hi Tech military technology. Most people around the world are using Israeli technology on a daily basis, although they do not know this or recognize this. They use our technology against us in the 3,000 year old War against the Jews. It is our pain that keeps us strong. It is our pain that keeps us vigilant. The pain that we feel today on Memorial Day, keeps us seeking better methods of combat, better technology to protect our tanks and planes, better boots for our soldiers, better hand to hand combat methods and better strategies for war and peace. 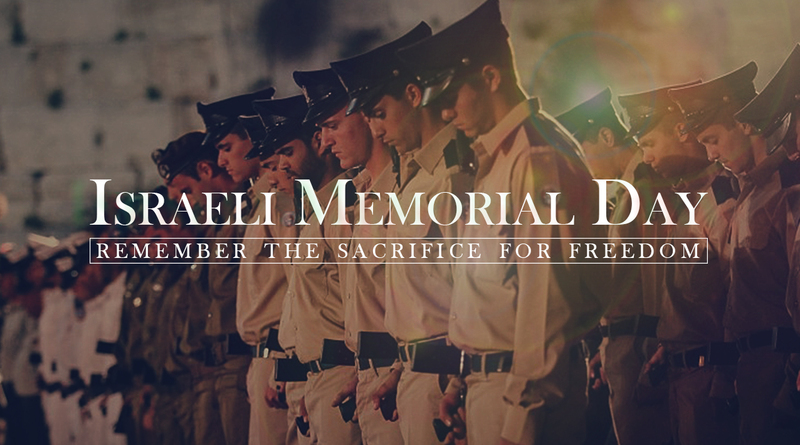 On Memorial Day we feel the pain of the soldiers who fought in every campaign, from the Ghetto fighters in Europe, to the Partisans, to those that fought for the creation of the State of Israel and for those who fought to preserve it in safety during every war. We remember those who died fighting terrorists, and we remember those who were killed by terrorists while going about their daily business. This pain is what keeps us strong. We remember that freedom is never free but comes with the sacrifice of each generation. And the Guardian of Israel shall never rest nor sleep. Freedom is never Free, it comes from sacrifice.